C1900’s 9ct Gold Mizpah Brooch. 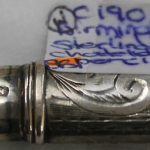 This piece of Edwardian jewellery is a popular religious keepsake. 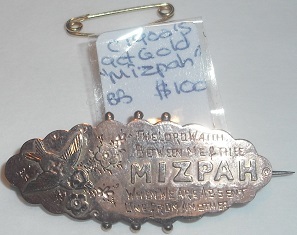 Be the first to review “C1900’s 9ct Gold Mizpah Brooch” Click here to cancel reply.